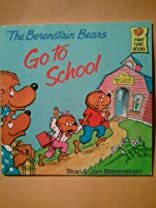 THE BERENSTAIN BEARS GO TO SCHOOL. Illus. in full color. 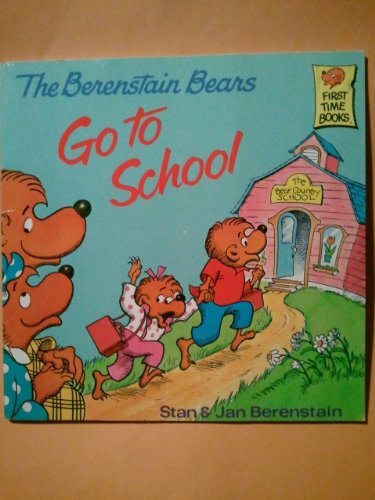 A sympathetic story about Sister Bear, who conquers her fear of starting kindergarten.